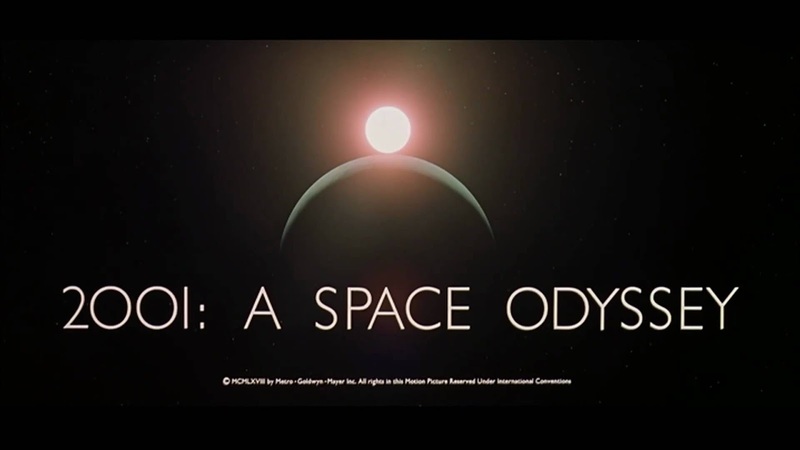 Produced by Stanley Kubrick(See fig2) in 1968 the film follows a man named "Dave" as he battles the AI aboard his ship, his crew dies and his mission is unclear, then the film becomes extremely avant-garde with twisted, colourful visuals reminiscent of a drug trip. 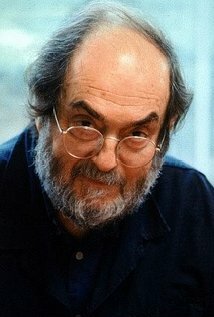 Kubrick stood by his explanation of the film as being something everyone must interpret for themselves, nobody aside from Kubrick has the correct answer but that doesn't stop viewers from preaching their point of view. 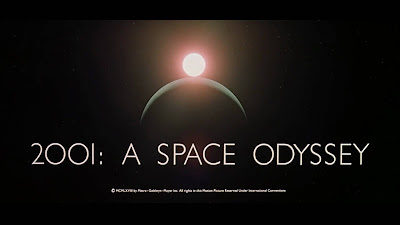 Some even came away from the film thinking it was about homosexual relations, stating that HAL 9000(see fig3) was gay, Kubrick has addressed this statement saying that, in his mind "HAL was a 'Straight' Computer" but did not dismiss the idea. The simple fact that hundreds of fans are arguing over the sexuality of a computer within a movie speaks volumes for what the movie means to people, what it represents and the amount of weight it holds within the film industry. Grossing approximately $190 million worldwide at the time of writing and $8.5 million on release, winning 9 awards including 3 Bafta's, the film is loved world-wide. A sequel was created but fell short of expectations and thus only the original is mentioned when talking about Kubricks greatest movies. Have another look at the reference guide and the examples of previous students' reviews that Phil posted here - your bibliography needs a bit of love and attention! right so focus more on the visual aspect of the films we review, ok i'll change my focus. I just want to echo what Jackie has said, there's a lot to be said of the audio and visual elements of 2001 - even before that trippy sequence at the end. Of course, don't be afraid of touching upon subjects like sexuality within film or any other meaning you see within them, but if you are going to, there's probably ways that you can link discussion of the visuals or sound design with them. For instance, There's a film you'll end up watching this year that's rife with psychosexual motifs and phallic shaped objects - a detail like this allows you to talk about the visual aspects and what meaning they convey. Either way, get stuck in with the discussion, it'll get clearer as you go on. And remember, if you feel at all stumped with this stuff then don't forget that you can still look at other reviews for inspiration.